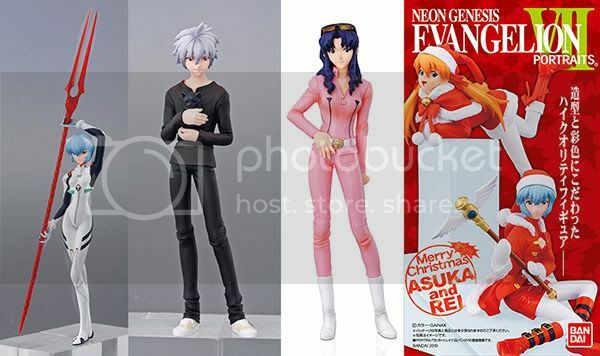 Bandai is going to release the Neon Genesis Evangelion New Theatrical Edition Portraits 7 candy toys from the manga/anime series Neon Genesis Evangelion. 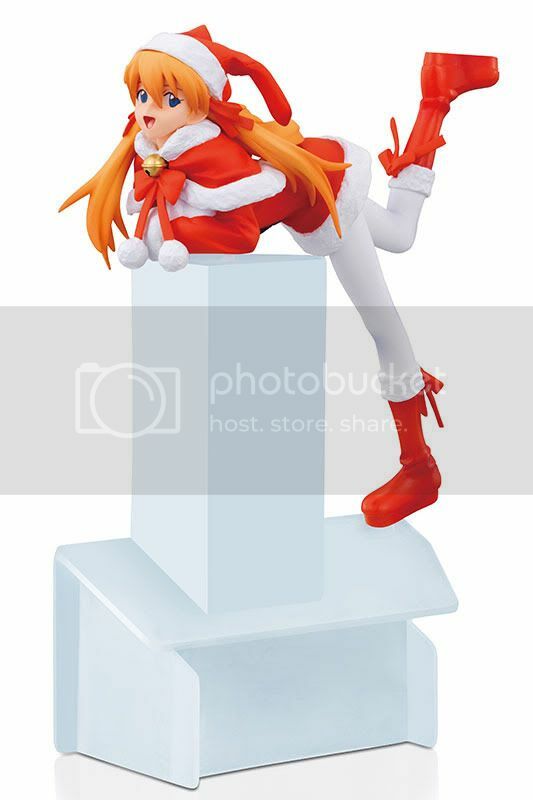 The boxset will contain 12 random figures, and will be released in December 2010 around 5,400 yen in a boxset. 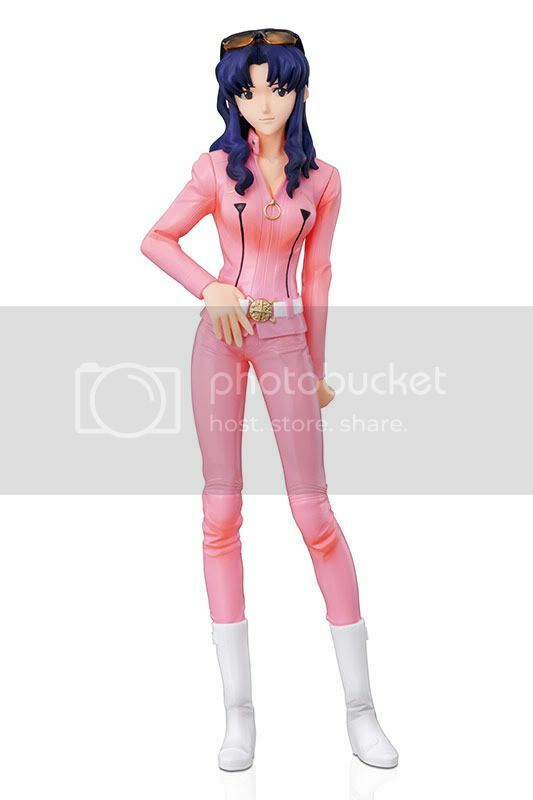 This series will have a total of 5 varieties figures (plus 2 alternate color versions).